"Remembrance" is the second EP from Kansas, Missouri post black metal act Aprilmist, released in November last year. 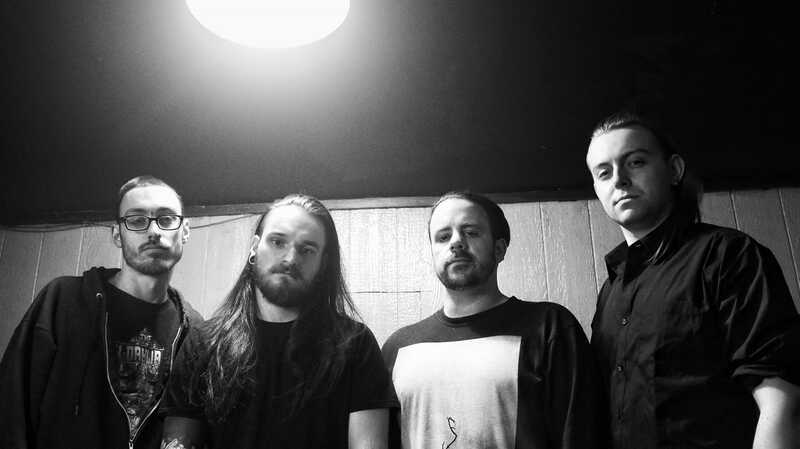 The band's singer and guitarist Jon Houst spoke for Metal Horizons about the band's name, songwriting process, and more. What made you go for the name Aprilmist? Jon: Imagine driving fast down a road through the farmlands of rural Kansas with your windows rolled down on a hazy spring morning as the rising sun's rays begin to break through the mist. That's the feeling I try to capture in a lot of our music. There's a few other more personal reasons but I'm not really interested in going into any detail there. Jon: I'd say something along the lines of atmospheric metal/post-black metal. Jon: We usually spend time stockpiling riffs and ideas until we feel like we have a good foundation to start building a song with. We'll sit down and demo out those guitar ideas and program drums at my place. I'll normally track two or three riffs or so until I don't know where to go with the song or how something fits together, then I'll switch to mapping drums for everything I just recorded. Bouncing back and forth like that sort of promotes creativiy by letting me switch focus to one instrument and take a breather from the other, and that usually sparks the ideas that tie a song together. I've found doing a lot of our writing in a DAW (digital audio workstation) to be a process that works really well for constructing our music. Who or what is your inspirations, if you have any? Jon: A lot of bands and artists, and a lot of life experiences. What is your favourite piece on the new EP "Remembrance" and why? Jon: The triplet blast beat part that starts around 7:55 in "One Last Time". I feel like it's one of the most captivating and emotionally impactful moments on the whole EP. Jon: The ideas behind it. What should music lovers expect from "Remembrance"? Jon: An ambient blackened soundscape that takes the listener on a journey rife with emotion and tells a story of grief, abandonment, personal strife, growth, and bitter sweet nostalgia. Jon: They both have their merits and their downfalls I guess. It's pretty close to a 50/50 call for me but at the end of the day I think there's times where I just want to be done recording and have the final product in my hand. I definitely enjoy recording and kicking it in the studio or at my place with the boys, but I think I enjoy being on the road and seeing and playing in new places with my friends more. 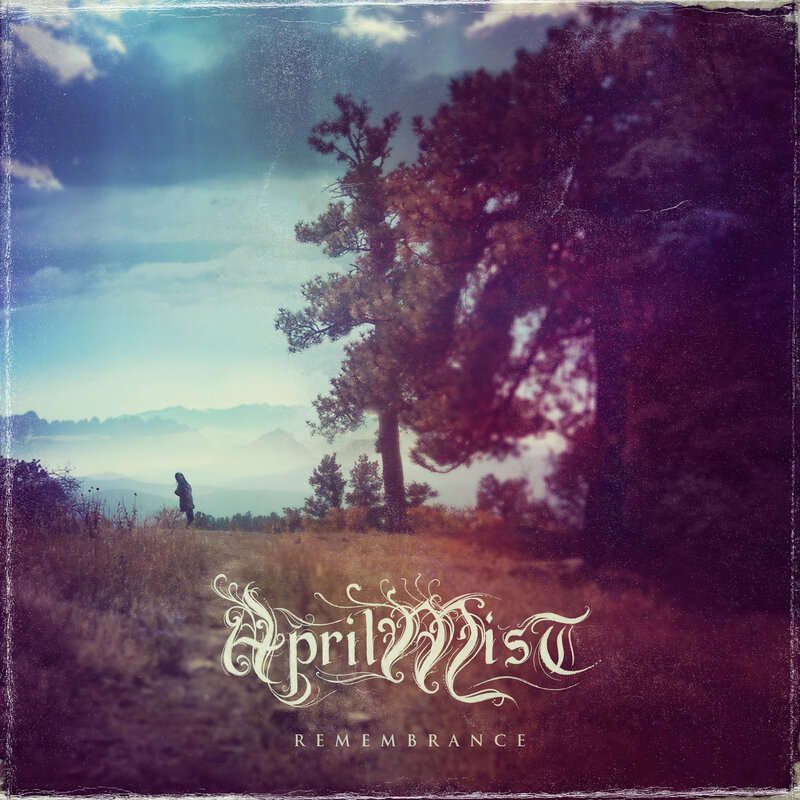 I will say, l like Aprilmist as a live band and collaborative effort a lot more than it being my one man bedroom project. Jon: I'm way too indecisive for this but here we go. "Remembrance" is out now; get it from Bandcamp.